Before joining StartupBootcamp, Mathias Hansen spent several years as a Business Developer at Rainmaking Ventures. He holds a Master of Science in Business Administration & Philosophy with a minor in Operations and Innovation Process Management from Copenhagen Business School. 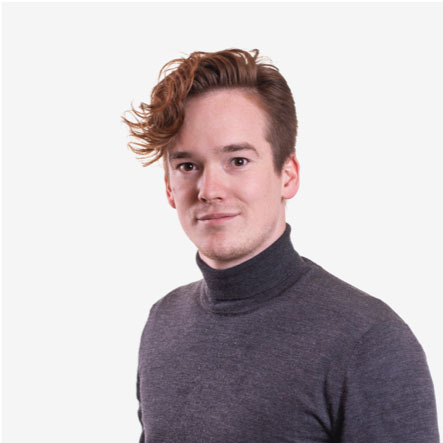 Joining Rainmaking in 2016, Mathias has helped grow the startup recruitment platform, the Hub, into a leading player in the Nordics.